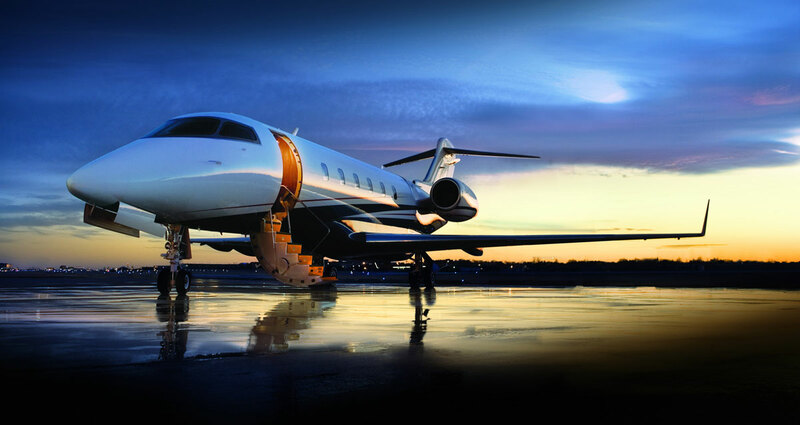 Flexjet, the first fractional jet ownership company and their 25 Jet Card Program is just for today’s traveler who expect the very best in private jet. 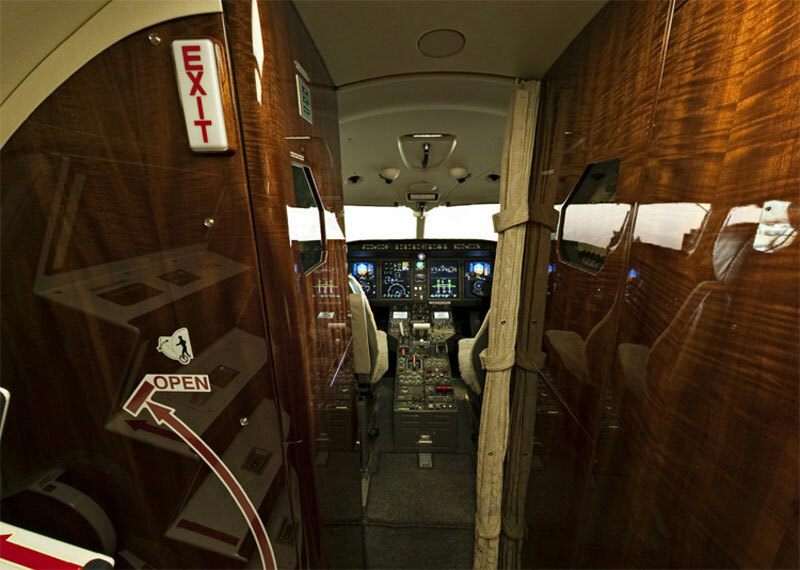 The Flexjet 25 Jet Card program, operated by U.S. air carrier Jet Solutions offers you more of everything: the greatest choice, flexibility, benefits and value with unique features that no other program of its type has ever offered. They recently announced the inclusion of some new benefits from Executive Golfer, Abercrombie & Kent, Lake Austin Spa Resort, Korean Air and Qatar Airways. 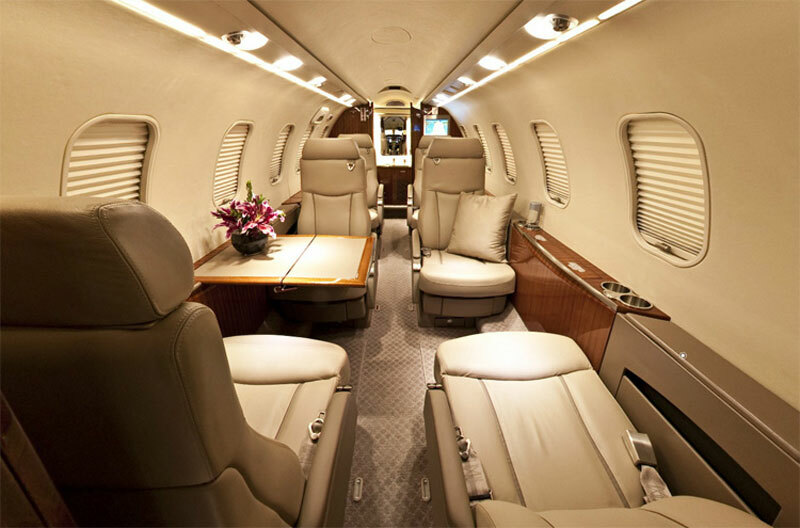 The owner of the Flexjet 25 Jet Card will revel in an experience crafted by world-renowned luxury-travel experts Abercrombie & Kent; enjoy spa-based vacation, provided by the Lake Austin Spa Resort; be treated as elite travelers by Korean Air and Qatar Airways for international flights and will have access to 50 of the most exclusive private golf clubs in North America at significantly reduced rates via Executive Golfer. 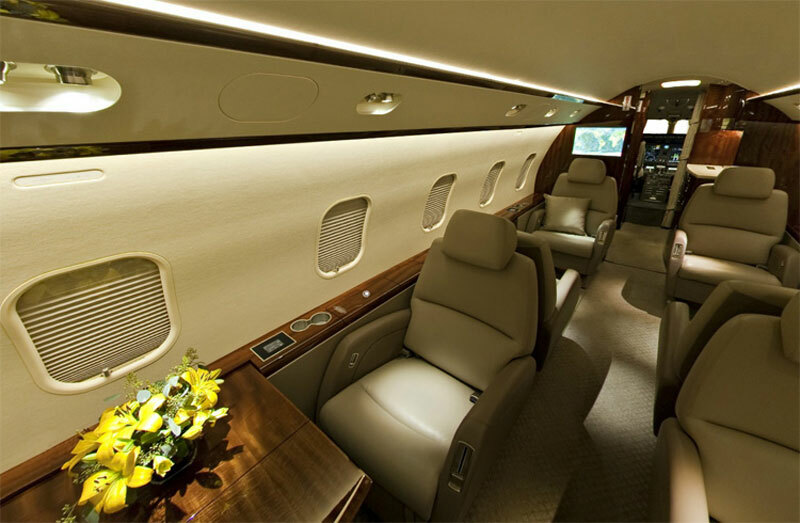 The price of Flexjet 25 Jet Card starting at $100,000, and for that sum, you’ll get all that mentioned benefits, and you have your choice of the Bombardier Learjet 40 XR, Learjet 45 XR, Learjet 60, Challenger 300 or Challenger 604 aircraft. The princip of payment is similar to a debit card, when each flight is deducted from the debit card balance, which can be replenished via an automatic or manual recharge option. Whether it’s a weekend getaway or a business trip visiting multiple cities in a single day, with just 24 hours’ notice program customers can be ready for takeoff.